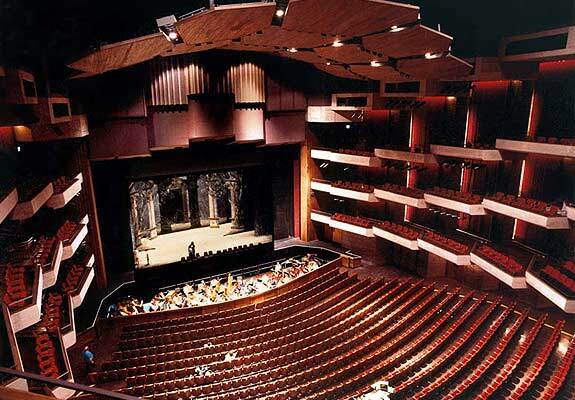 Tampa’s performing arts scene may not compare to those of New York or Chicago or Los Angeles, but for a city with less high-rise buildings than fingers on your hands, we’re surprisingly spoiled. The bay area is scattered with plenty of beautiful theaters that often don’t garner the attention they deserve- Tampa’s Straz Center, Clearwater’s Ruth Eckerd Hall, and St. Pete’s Mahaffey Theater, to name a few. 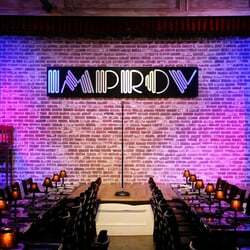 Tampa is also home to two great comedy clubs hosting not only local acts but touring comedy icons, The Improv in Ybor and Side Splitters on N. Dale Mabry Hwy. This is something I’m still figuring out myself. I may have grown up in Tampa, but I didn’t become interested in the arts until my college years, which I spent in the small panhandle city of Pensacola. We had one formal theater, one music hall, and a comedy club in the bar attached to the Days Inn. Still, I saw some great acts and had plenty of memorable experiences. But once I moved back to Tampa my calendar started filling up faster than ever. Now I find myself strategically narrowing down shows and trying to budget out each month. I’ll be starting out December with a Broadway musical, which is a sentence I never thought I’d write. But the nine-Tony-Award-winning play The Book of Mormon just happens to be returning to Tampa from December 5-10. Perfect for those who love musical theater, and perfect for those who love satire, fart jokes and the writers of South Park. It’s a win-win. I’ll be taking my mother. I’ll let you figure out who’s who in that scenario. Tickets are running out, but there’s still time. I recently managed to find great seats on Groupon for almost a quarter of the price on the ticket site. January offers another Broadway opportunity, with School of Rock: The Musical, also at the Straz Center’s Carol Morsani Hall from January 2-7. Next up I’ll be heading to Clearwater on December 9th to see the legendary David Crosby & Friends at the Capitol Theatre. And if I have any money left over, John Prine at Ruth Eckerd Hall on December 15th. Check these theaters websites for shows that appeal to you, there should be something for everyone. If comedy is more your thing, there are various improv troupes and shows performing at these theaters and others constantly. You can also find some great laughs any night of the week at the Tampa Improv or Side Splitters Comedy Club. John Charles Roddy is a highly regarded poet and author among his circle of scumbag friends. 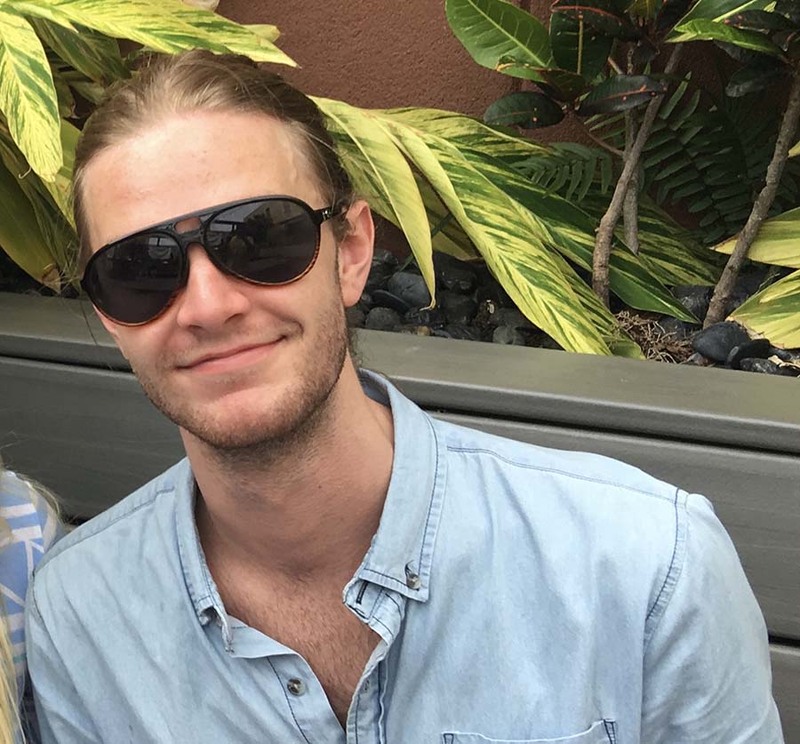 The Tampa born writer began his college career in the Business Marketing program at The University of West Florida, before deciding he preferred words to numbers. He has since switched his academic focus to English and returned to his home city of Tampa. After five or six (who’s counting?) years in college, he is still convinced he’s almost finished with school. His poems and short stories have been featured in two student literary magazines, he has won one student writing award, and earned countless participation trophies. Despite being the voice of a generation, Roddy has still managed to remain humble and grounded.